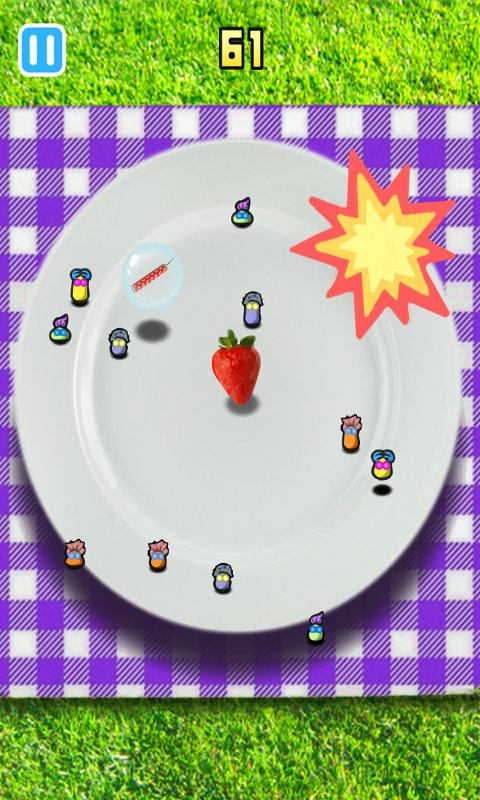 Jellies are jealous of you and want to eat your food!. Smash every jelly with your finger to prevent them from eating your food, they come more and more, ¿how much can you take?. 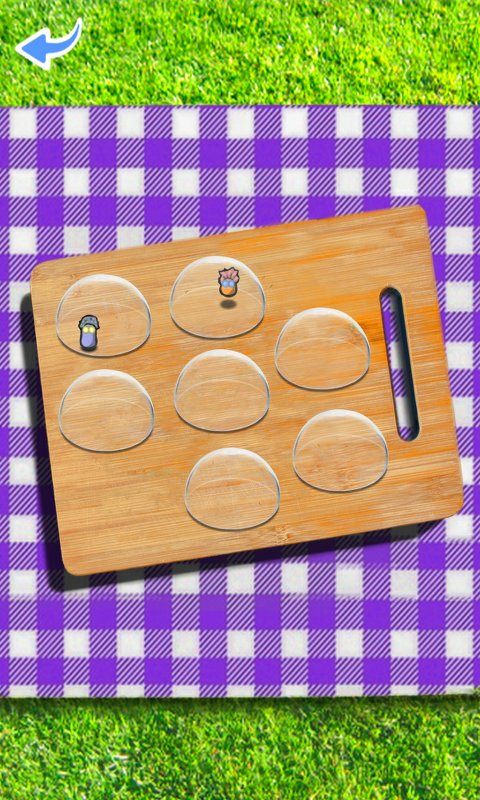 -Tap a jelly 3 times to kill it. 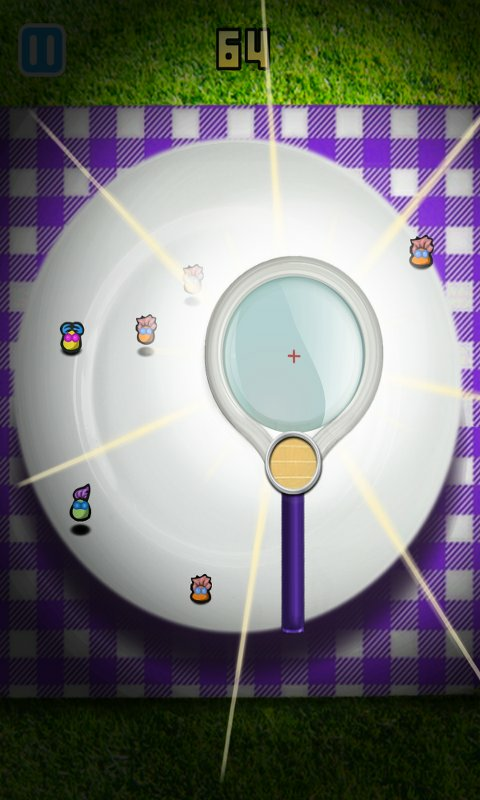 - Use fireworks and the magnifying glass power to kill jelly with one hit. 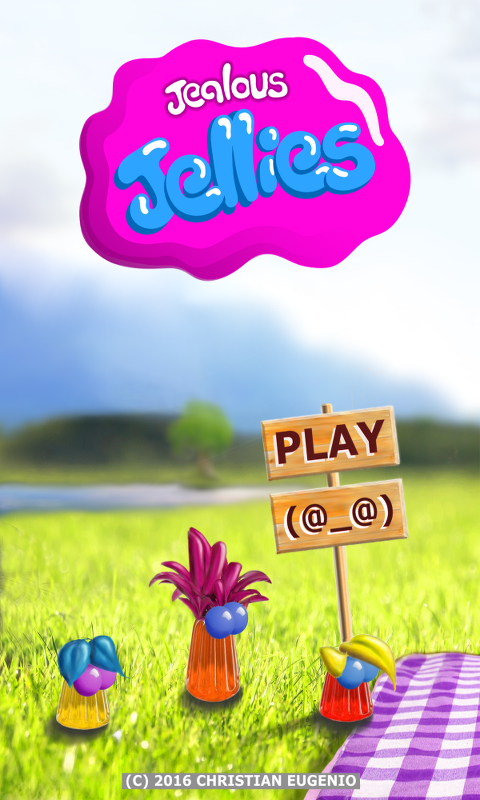 - Trap and collect every jelly type to show them who is the boss. Have some jelly fun!.